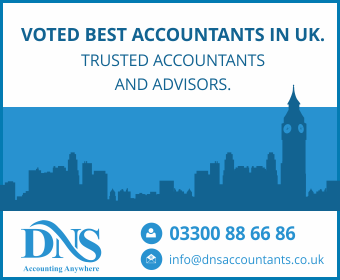 DNS Accountants are a leading accounting and taxation firm based in Reading and other part of the UK. Our Reading office offers a full range of compliance and accounting services to owner-managed businesses, landlords, contractors / freelancers in Reading and surrounding areas such as the Thames Valley. Our aim is to provide individual services to owner-managed businesses, landlords (services for construction industry) and landlords. We enable businesses in Reading to work more effectively. Our team helps businesses in Reading to meet their current obligations effectively. We advice that business owners should make use of accounting and taxation consultants like DNS Accountants in Reading to have a holistic view of the business and make decisions accordingly. Our team, of ACAs and CAs, has wealth of knowledge and expertise to support businesses achieve their goals. Rules and regulations of the construction industry are complex and time consuming. With years of experience with the construction industry, we take pride in claiming that we have been able to handle almost all specific problems faced by landlords and builders, contractors and sub-contractors, and were able to provide effective solutions.